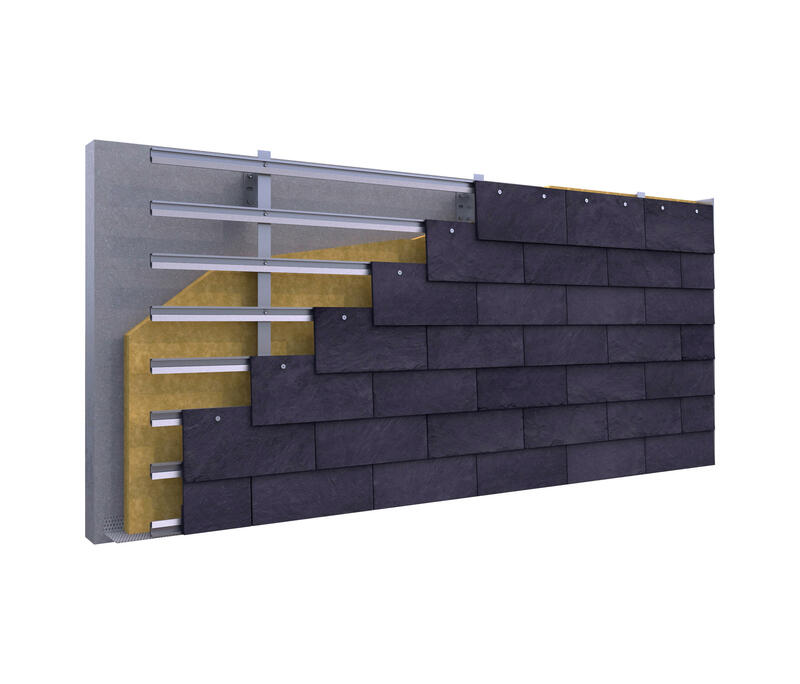 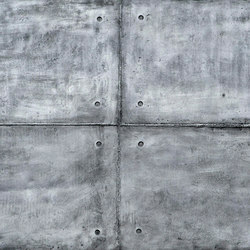 The CUPACLAD® 101 LOGIC system is made up of 40x20 cm slates installed horizontally using invisible fixing systems. 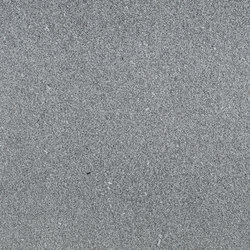 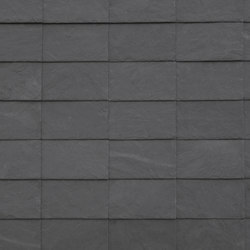 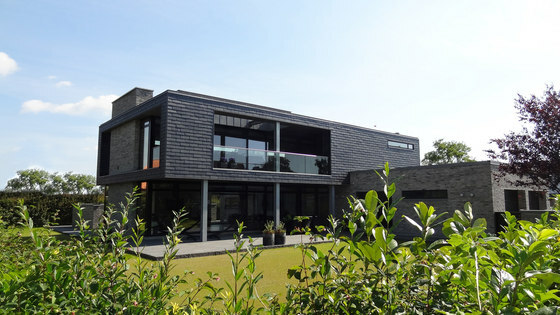 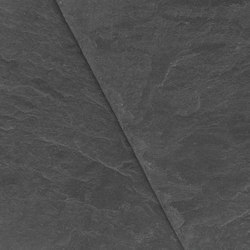 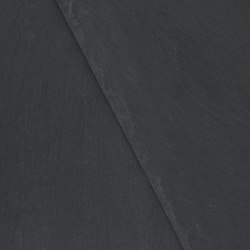 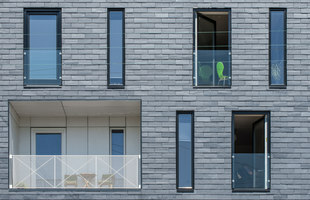 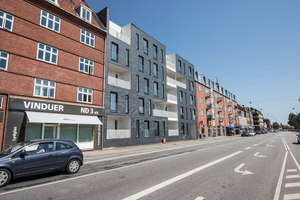 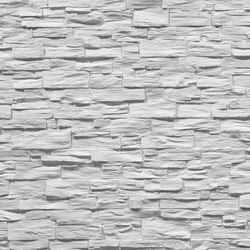 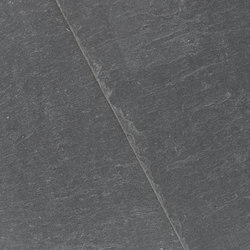 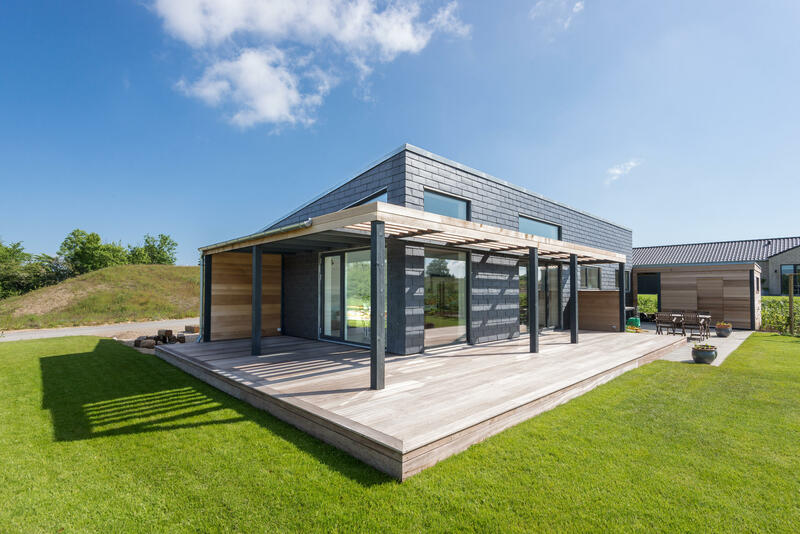 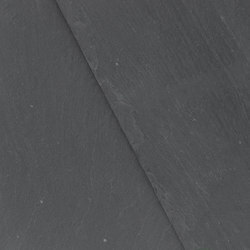 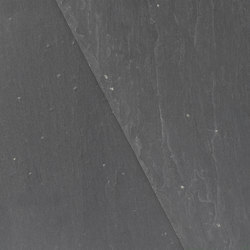 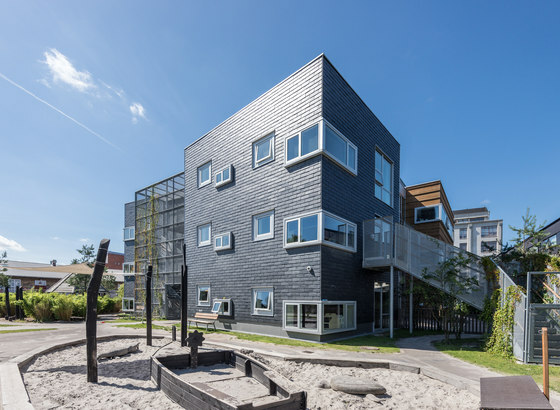 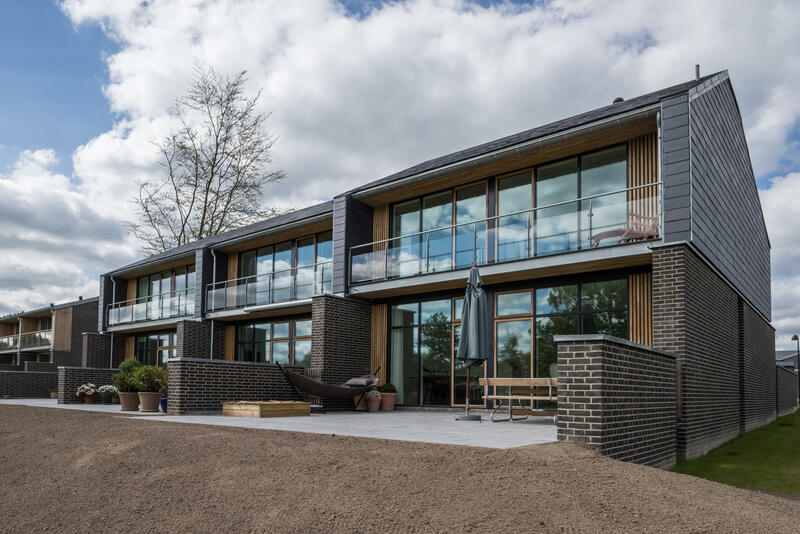 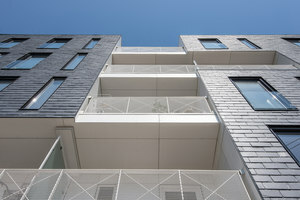 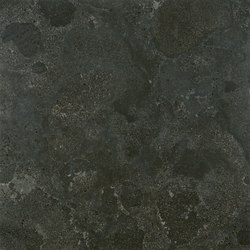 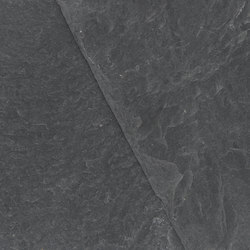 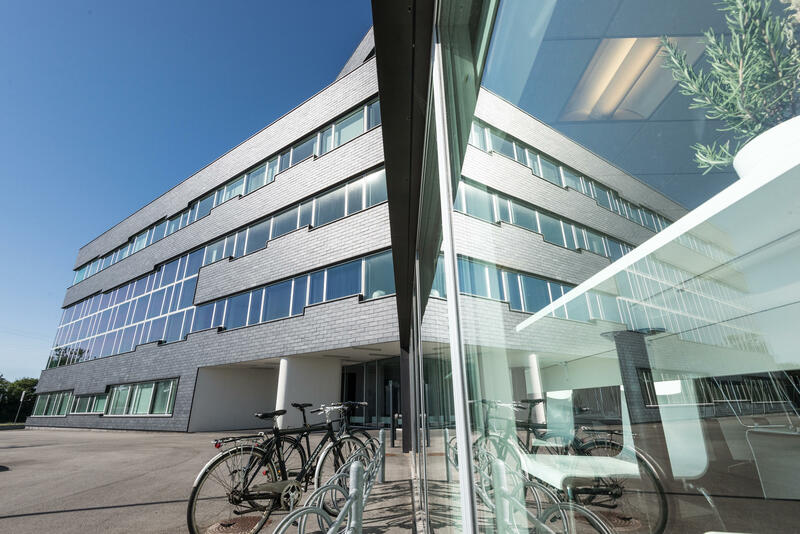 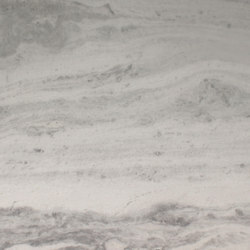 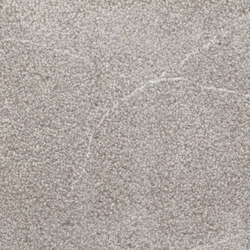 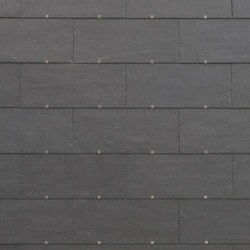 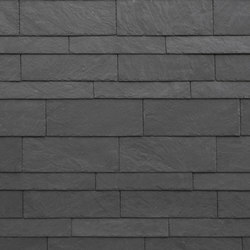 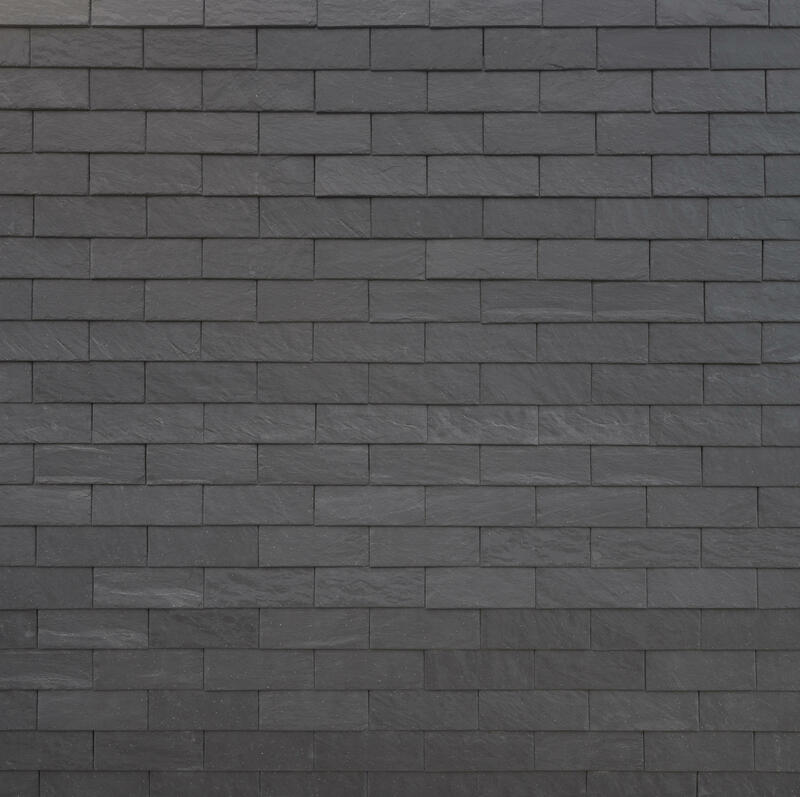 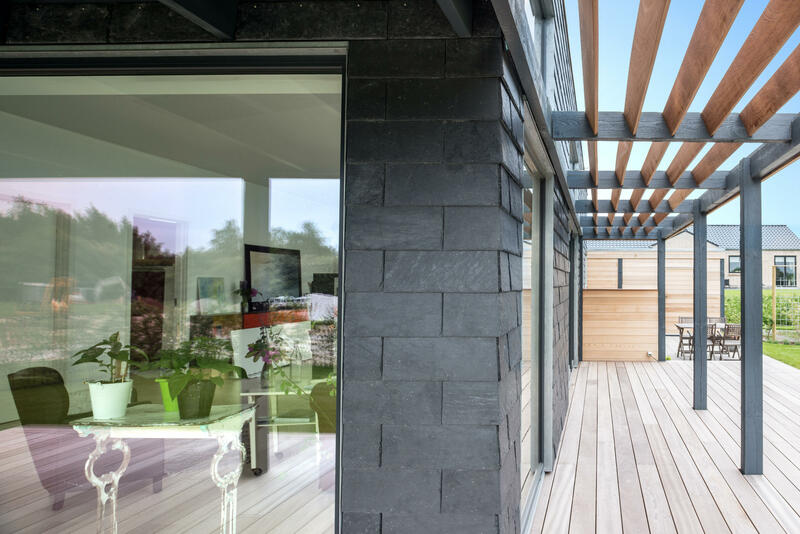 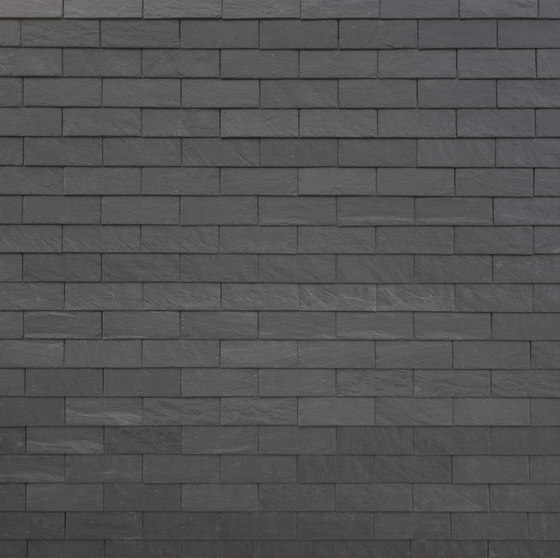 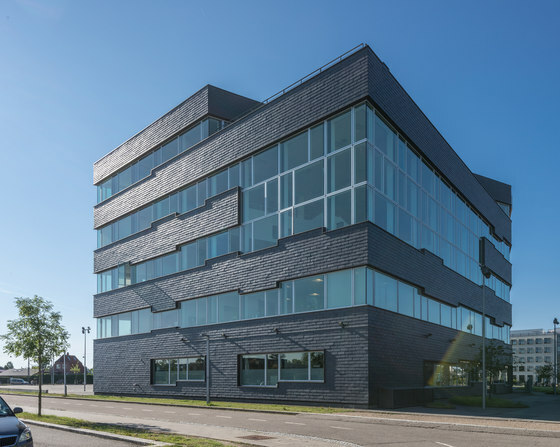 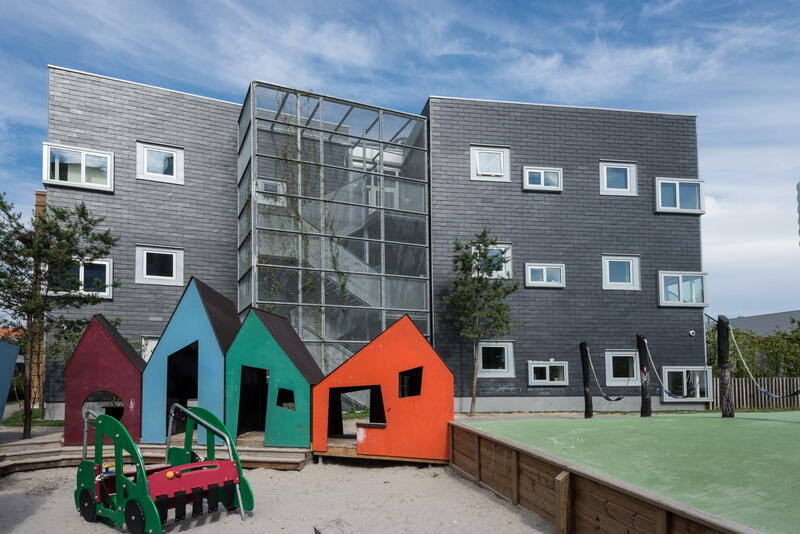 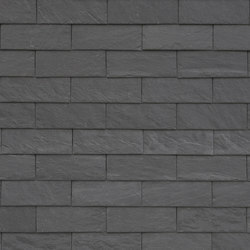 CUPACLAD® rainscreen cladding systems offer a revolution in cladding applications for natural slate. 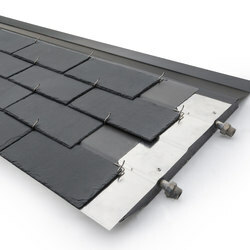 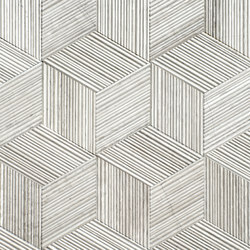 The systems offer a new durable, sustainable and easy to fix alternative with a unique character. 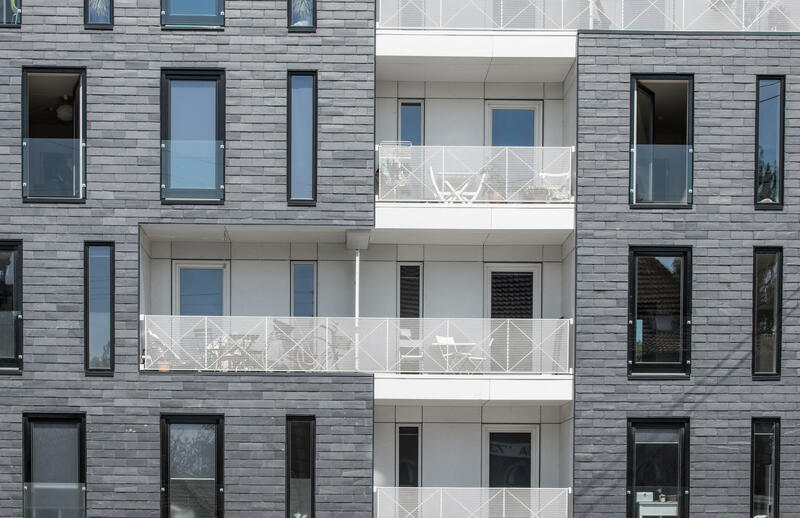 The fixing systems used in CUPACLAD® systems are the result of a meticulous design process performed by our engineers and these were especially designed to ensure quick, secure installation.